December 18th marks the one year anniversary of my first post, and I want to celebrate this anniversary with a giveaway! I want to share some travel love with those of you who have been reading my posts and commenting to me about what you like and what has been helpful. 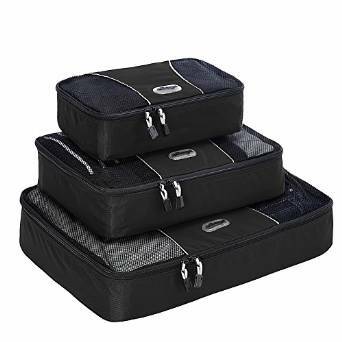 Since I’m always promoting my favorite travel item (packing cubes), I think it’s only appropriate that I am going to give away a set of them to one lucky winner. Tag a friend in my giveaway post. If you do this, you’ll be entered in a drawing to win a set of your very own packing cubes! You have until 12 p.m. EST on Monday December 21, 2015 to enter. Once I have all the entries, the winner will be announced on the website and Instagram by Monday evening. 1. Must be a United States resident. 2. The winner will be chosen at random. 3. The winner will be Direct Messaged on Instagram and must respond with address within 30 days of when the winner is announced.